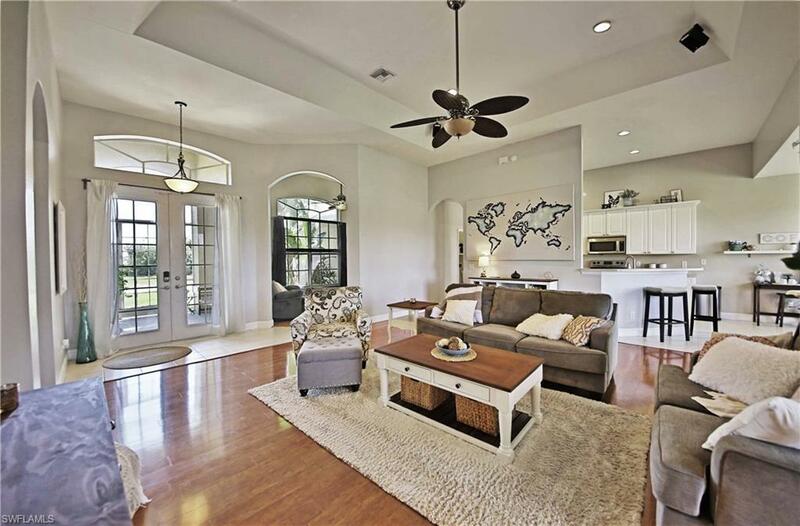 Step into this spacious, open-concept home & enjoy the flood of natural sunlight that greets you! This home features 3bed/2bath + a den. The modern kitchen boasts stainless steel appliances, a large breakfast bar, convenient dining area & a clear view into the spacious living room. 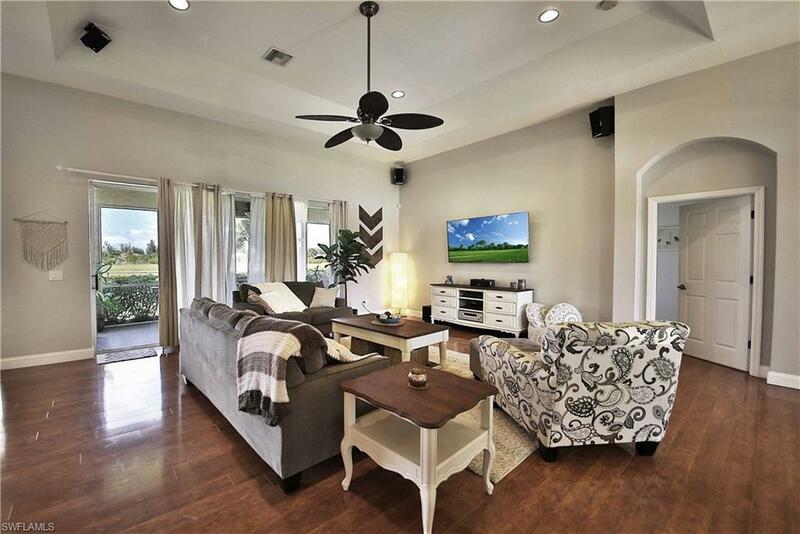 The 12ft ceilings give this home an airy feeling & offers the perfect setting for entertaining. The master suite wing has a luxurious bedroom space with tall tray ceilings & a spa-like en-suite bathroom. With a large soaking tub, walk-in shower and double sinks, you will feel pampered every time you enter! The enormous master closet features custom clothing organization & storage. The home features a new electric hot water heater and a new HVAC system, a full-home RO H2O system, providing the cleanest water possible and with a brand new well pump. Outside, a full sprinkler system will continue to feed your lush, green lawn year-round. 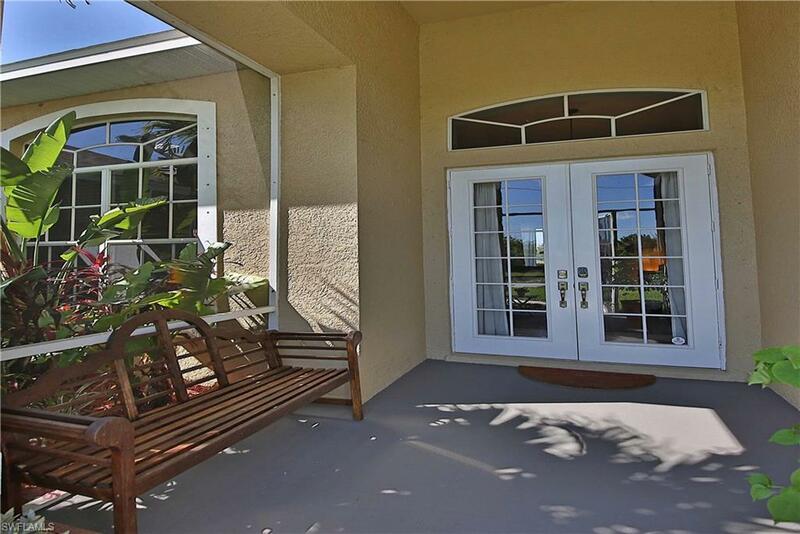 The mature tropical landscaping provides beauty and privacy for both the front and back screened porches. A chain link fence means that your children or pets can safely play outside! 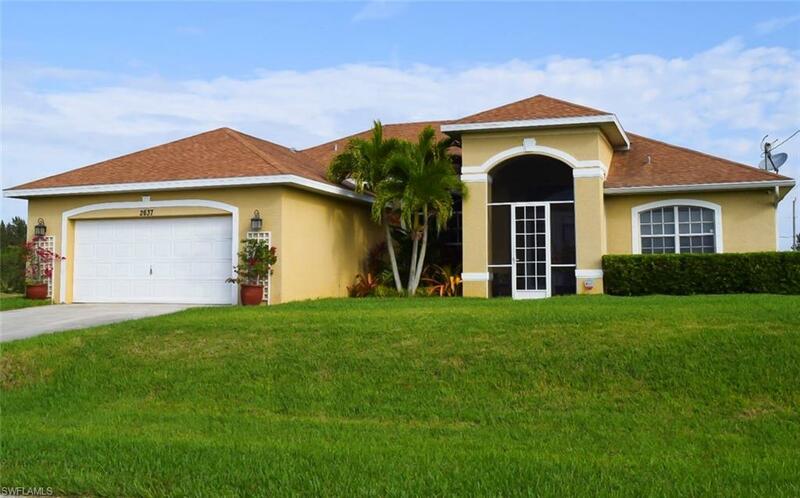 This well-maintained, low maintenance home has everything youve been looking for!